Uniquely-shaped support holds wrist at correct ergonomic height and cradles it to inhibit side-to-side bending. Comfortable memory foam cushion provides personalized fit. 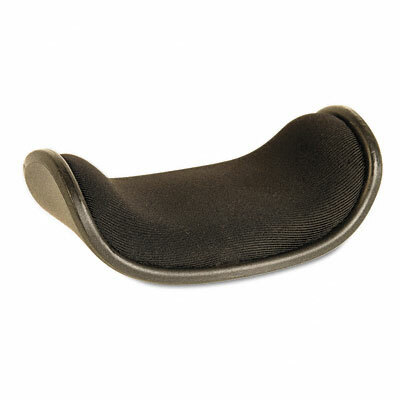 Teflon® bottom enables easy sliding movement with or without a mouse pad.